For companies working in the food and drinks industry, I’m sure we all know that the new product development process is in no way an easy or straightforward process. The task of developing a new product and taking it to market in hopes of pleasing the ever growing demands of customers within the industry is always risky. With many new product development projects only having mediocre success and profits, companies are left wondering if an alternative new product may have been more successful and if they should have been pursued instead. They are also often left hoping that there must be an alternative and better way in developing new products. The most common New Product Development process is the Stage-Gate process, which consists of five stages and five gates before each of the stages. This is the very first stage of the process, it is primarily a brainstorming stage where the business will sit down and try to uncover any potential new products which they think will be successful and benefit the business. After the discovery stage, it is time to move onto the Scoping stage, this is where you analyse the potential new products you have discovered to see if they are viable options to pursue. Do you have the correct technical facilities and is there a demand for it in the market? This is one of the most important stages of the process. This is where you put together a summary of the project you are proposing in hopes that it is approved by senior management so that work can get underway. You will need to include information gathered from the previous two stages around the; technical, marketing and business feasibility of the project within this business case. 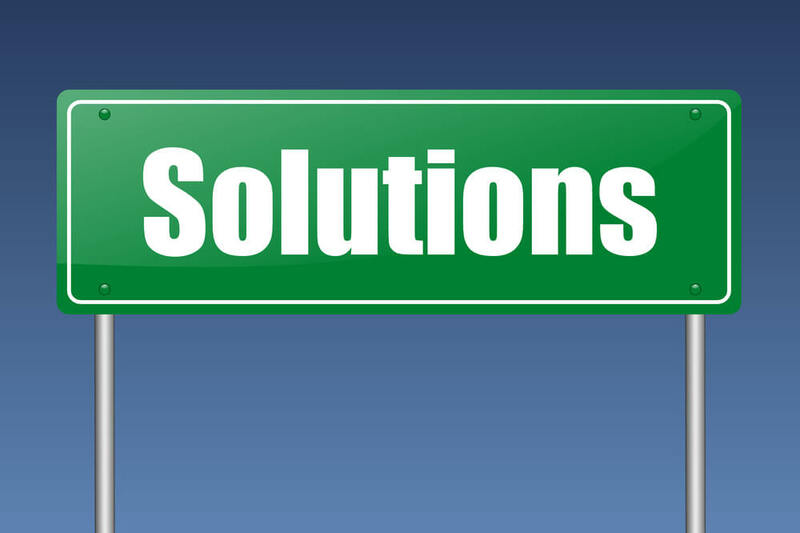 We know that building a business case is not always easy and getting approval from senior management is even harder. That is why we have created a blog post on how you can make the best business case possible, what common mistakes are and how to avoid them. Feel free to read this blog post by clicking here. So your business case was approved and you are ready to start developing your new product. In this stage, you will bring your ideas and plans to reality. Plans on how the product will be marketed and produced will be put together here. In the next stage, you will be testing the product that has been developed, so any tests will also be defined at this point of the process. Stage 4, is where you will test and validate every aspect of the project so far. This is from processes and plans relating to the marketing and operational side of the project to the physical product you are developing, any last minute issues should hopefully be identified here before the product is launched. The final stage, which is the launch stage is simply where the product is commercialised and full production and marketing begins within your business to get the product out there to potential customers. This process works well, with an estimated 70-85% of companies based in the US using this process during their new product development. However, it is not perfect and there is always a chance that something gets overlooked. But what can be done to help reduce issues and improve efficiency within this process? By using a new product development IT solution designed by the food industry, for the food industry, such as QADEX, which has the ability to integrate into your business’s Stage-Gate process it is easier than ever to get new products to market, while reducing the chance of issues being overlooked and streamlining the whole process to help cut costs and improve project performance and efficiency. Easy automation of workflows to reduce time spent managing and planning. The ability to combine or eliminate parallel work within your development projects, streamline how your workforce operates for better efficiency. Better collaboration and visibility on projects throughout your business as everything is on the cloud and accessible from anywhere, at any time. If you would like to learn more about how our product launch management software can benefit your business please click here to get in touch. The Global Food Safety Conference 2010 is focussed on how we can better manage food safety in a global context. 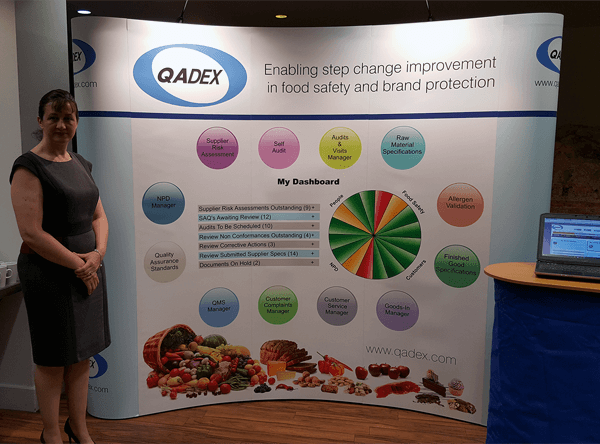 As a business QADEX is a strong advocate of the benefits to global food safety of having suppliers operating to a recognised food standard. 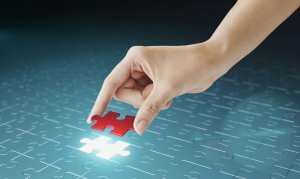 Are good questions in supplier self audit questionnaires more quickly answered?